2 Bedroom Flat For Sale in Fishponds, Bristol for Guide Price £275,000. 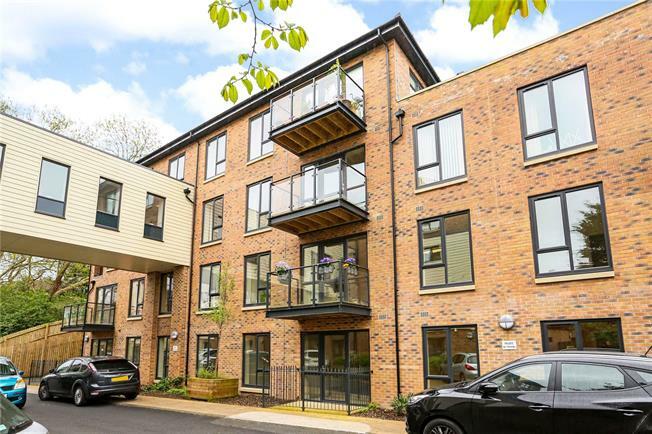 Apartment 12, Quarry Court offers a fabulous opportunity for independent living within a well regarded retirement complex. Quarry Court itself has been planned to facilitate the specific needs of each resident within an established community, which has been thoughtfully and sympathetically designed. Apartment 12 is located on the second floor and accessed via a smart communal hallway with both stairwell and lift facility. Once inside the property, the notably spacious hallway allows wheelchair access to all rooms if required, whilst also housing a useful cloaks cupboard with fitted rail, alongside a sizeable airing cupboard with wooden shelving. The lounge, dining area is well proportioned and benefits from an abundance of light from the fabulous floor-to-ceiling windows with door to a decked balcony with glass balustrade, as well as modern décor and carpets. The adjacent kitchen is fully fitted with a range of dark base and wall units with contrasting light worktop and stylish tiled splashbacks. Further benefits include a raised electric oven, separate induction hob with overhead extractor fan, as well as a stainless steel sink with mixer tap. It is noted that the white goods are freestanding and included at the guide price. The master bedroom is fantastically proportioned with a pleasant outlook and an abundance of space for freestanding furniture. The adjacent wet room is accessed via doors from both the bedroom and hallway, offering great flexibility to accommodate guests. The room itself is predominantly tiled with lino flooring and a wall mounted shower with fitted curtain. Adjacent to this there is a low level w/c with nearby wash hand basin, with mirror and shaving point. The guest bedroom is located along the hall and of good size. 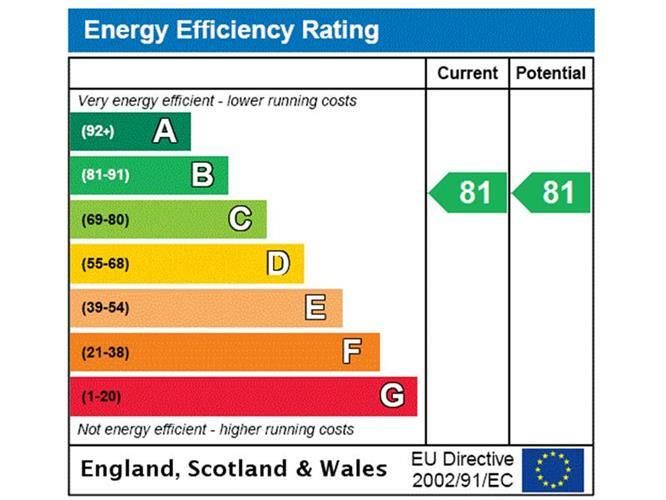 The apartment benefits from efficient electric wall mounted heater and UPVC double glazing. Located in a quiet backwater in the well known area of Fishponds, the apartment is fabulously located within easy reach of local amenities. Bristol’s Southmead Hospital is only 5 miles away, whilst Bristol Parkway Train Station is 3.7 miles. Road links are found via the M32 at Junction 1 and M4 at Junction 19 respectively. Agents note: There is a fee payable to the freeholder on resale. Further information available in due course.